Cameron Highlands is very popular due to its cold and cooling weather. Throughout the year, Cameron Highlands experiences one of the most ideal weather for a vacation which draws visitors who come from the towns and cities of other states. 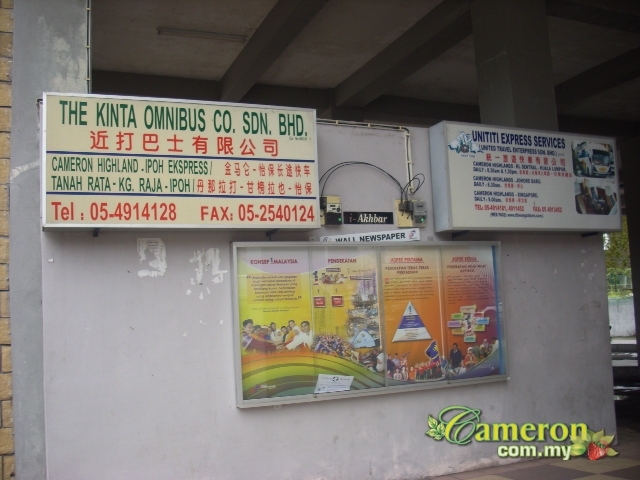 However, the weather in Cameron Highlands very much determines all activities here that include the type of clothing to bring and especially for those who are driving around here. Throughout the year, Cameron Highlands experience warm temperature during the afternoons. This can be warmer during the holiday seasons in cameron which come around on school holidays. This is because during these periods, there are a lot more cars and people which collectively contribute to the overall temperature of the surroundings. This means that you do not actually need to wear any jackets or thick clothes in the afternoons. Meanwhile, at night, it can get quite cold at times, particularly during the rainy season. If you are staying around the apartments and condominiums, the temperature can be quite low because they are higher up and are located around the mountainous regions. Take note that around 6.00am in the mornings are when it is coldest. The rainy season in Cameron Highlands comes around the year end. There is occasionally rain or shower in other months while between October and December; rainfall is at its heaviest. It is advised that during these months, you should not drive after the evening. This is more significant if it is raining as visibility is very low and there have been reports of landslides and fallen trees around the roads. Furthermore, in the event of any accident, it is very difficult and challenging for road assistance to arrive. 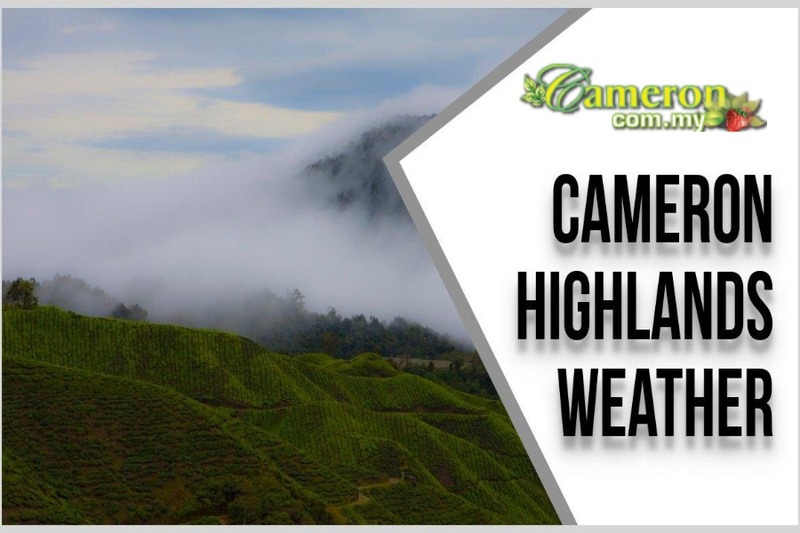 The cold weather in Cameron Highlands is due to its elevation above sea level and its ideal geographical location which is in the highlands of Pahang. Throughout the year, Cameron Highlands experience low temperature which can be quite chilling at night. After Ringlet is Tanah Rata which is slightly colder and further up is Brinchang which connects to Kea Farm. These places are the coldest among all the locations in Cameron Highlands. To enjoy the freshest air, the mornings would be the best time to head out and take walks.